It’s February, the month of love and relationships. And, here at Gourmondo, we greatly value and honor the relationships we’ve built with our partners in the Seattle food community. Two of our longest-standing vendors (and former neighbors in Pike Place Market), Le Panier and World Spice Merchants, are still an integral part of Gourmondo’s menus today. All sandwiches in our box lunch program are made daily on Le Panier baguettes, while World Spice Merchants provides the seasoning for our proteins. 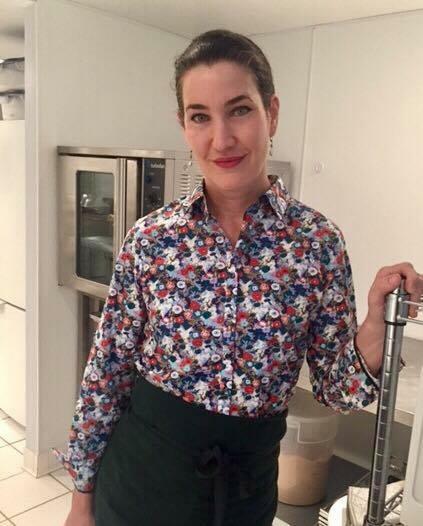 A third such long-standing partner is Jennifer Clancy, the owner of Jenny Wren Bakery and exclusive producer of the delightful mini-bundt cakes found in our box lunches. As you may have noticed, they recently received a 20th Anniversary refresh – going from circular cupcake to the current bundt shape. So, we thought it would be appropriate to share this treat’s sweet backstory. More than a partner, Jennifer Clancy was in fact one of Gourmondo’s original founders when we opened as a small café in the Pike Place Market on August 2, 1996. On that day, she and co-founder and current CEO Alissa Leinonen had neatly divided responsibilities for the grand opening: Jennifer was on point as cashier, while Alissa was in charge of organizing (the many) orders (they hoped to receive) that day. Both proceeded to wait more than two hours for their first customer. The two had met while on a study abroad program in Siena, Italy via the University of Washington, where Jennifer studied economics and Alissa was working toward her business degree. They discovered a shared passion for food and Italy, becoming close friends and then business partners soon thereafter. When their first day’s sales totaled $36, the duo realized they were in for quite a different ride than their carefully-prepared business plan had forecasted. Thankfully, however, traffic eventually picked up and, after a positive review from the Seattle Times, the 470 square-foot cafe continued to move in right direction. As an avid home baker, Jennifer started to make brownies from scratch, which became the first and only dessert Gourmondo served for some time. After two years with Gourmondo, Jennifer made the choice to leave the company to focus on her family and had her first child shortly thereafter. A few years into parenthood, Jennifer wanted to start a business that would allow her to work from home, while remaining the primary caregiver of her children. 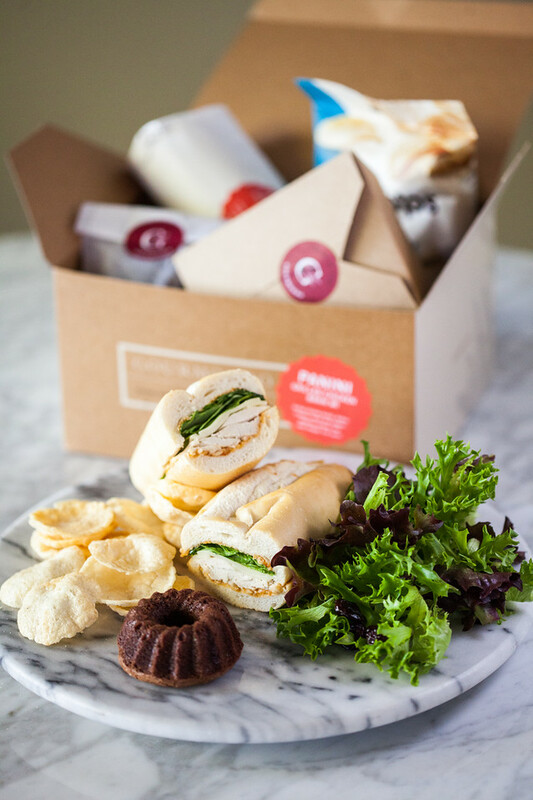 Alissa had since launched Gourmondo’s box lunch division and moved the company to its current South Park facility. The two reconnected and forged a new agreement. Jennifer would supply the dessert for Gourmondo’s box lunches. She reworked her original brownie recipe and created the signature cupcake-shaped treat that helped to elevate Seattle's box lunch experience to a level the city had never seen. As her children grew, so did Gourmondo and the demand for more brownies. Today, Jennifer supplies us with more than 10,000 mini-bundts per month, which she makes fresh daily out of a commercial kitchen. In celebration of Gourmondo's 20th Anniversary in August 2016, the sweet treat - along with our packaging and logo - received a bit of a refresh. 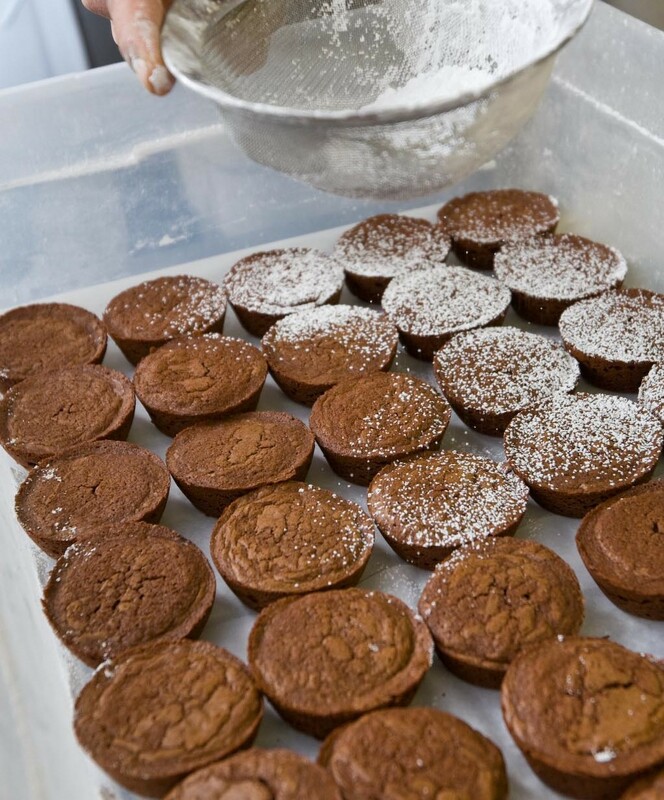 The original brownie recipe is now featured in its current mini-bundt cake shape in the box lunches delivered to more than 120 businesses daily in the Greater Seattle area. 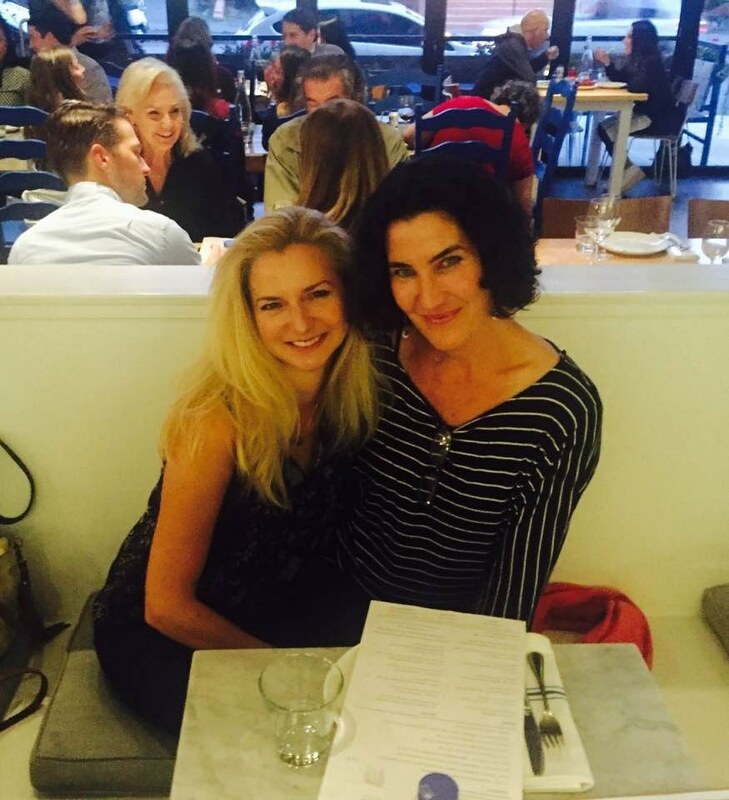 Over the last two decades, both Alissa and Jennifer have shared the same philosophy of family first and built their respective businesses slowly and over time, working only part time. Jennifer was able to create a wholesale bakery program, while remaining a full-time Mom, and Alissa built Gourmondo into a multi-million dollar box lunch and catering company, while raising two children of her own. And, that's the story of our signature brownie! Be sure to follow us on Facebook as we celebrate a National “Have a Brownie” Day on Friday, February 10th with a special offer you won’t want to miss.